It is increasingly essential in public areas to regulate the flow of people to speed up and optimise the movements and it is therefore worthwhile installing escalators and moving walkways both indoors and outdoors. We are able to offer a range of complete solutions for all possible requirements, if necessary collaborating from the very start of the design in the definition of layout/performance of the escalators and moving walkways. We supply and install escalators and moving walkways of all sizes and types for new and existing buildings, both for indoor and outdoor applications. All our products grant high efficiency and compliance with the most severe safety standards. 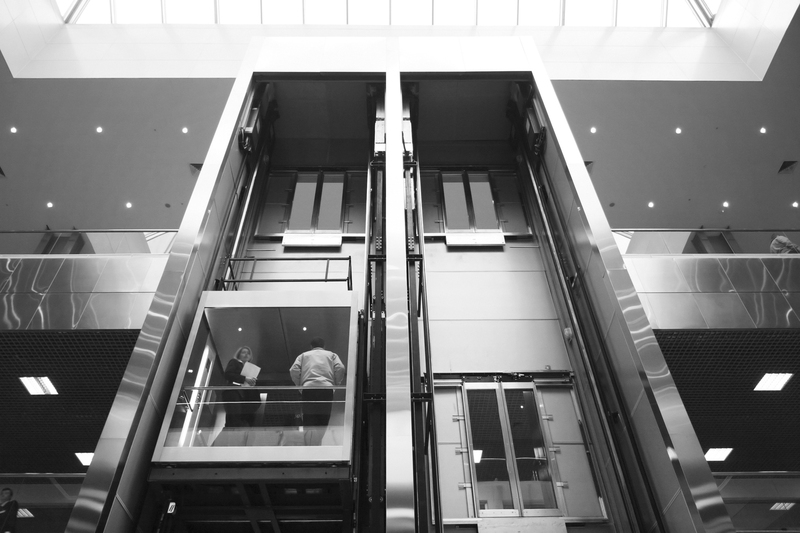 We provide lifts of all sizes and types for new and existing buildings, both for indoor and outdoor installation. Each system is specifically designed to satisfy our customers' needs, whether they are private end-users, hotel owners, construction firms, architectural practices or engineering companies. We provide a complete “turnkey” service from design to installation. Metal lift structures of any size for indoor application, also with a “bridge-type” version to have a double opposite access in areas with very limited widths. Lifts for particular buildings and uses, such as fire fighting lifts according to EN81-72, lifts without pit and without head, lifts in public buildings, stretcher lifts.